Save big this season with our handy list of back-to-school shopping hacks! trips this season so you can get the best prices when they are offered. 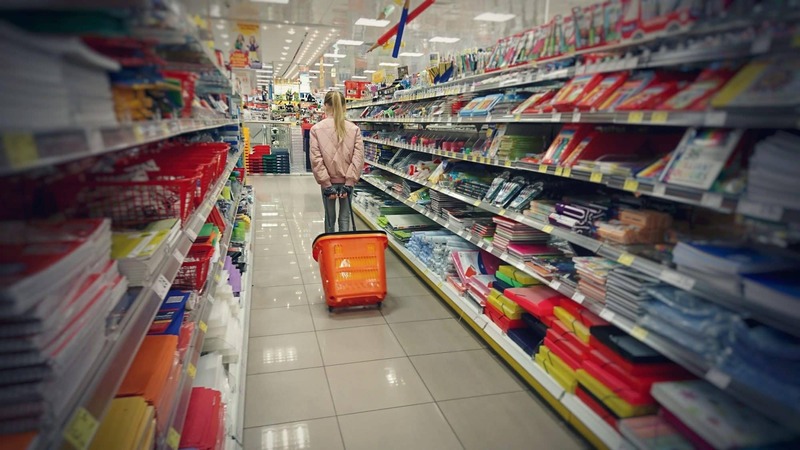 Before you hit the regular stores, shop for real bargains at dollar stores like Dollar Tree and Family Dollar. Do all your online shopping through cash-back sites, like Ebates, and get 2-4% of every purchase back.